Ranked among the best film schools in the country, the filmmaking school at UNCSA knows that you won’t become a filmmaker by just sitting in a classroom. In your first two years at UNCSA, you will direct and shoot numerous digital projects as you take hands-on courses in every facet of modern film production. Then you’ll choose a concentration—animation, cinematography, directing, editing & sound design, producing, production design, or screenwriting—and collaborate with classmates on original short films, submitted to festivals around the world. As a filmmaking student, you’ll be taught by and be able to network with industry professionals—those on faculty and visiting guest artists. You will learn industry standards and protocol, and practice your craft on state-of-the-art sound stages and studios with professional equipment. Every spring, you will have the opportunity to attend screenings at RiverRun International Film Festival, which we co-host on our campus. 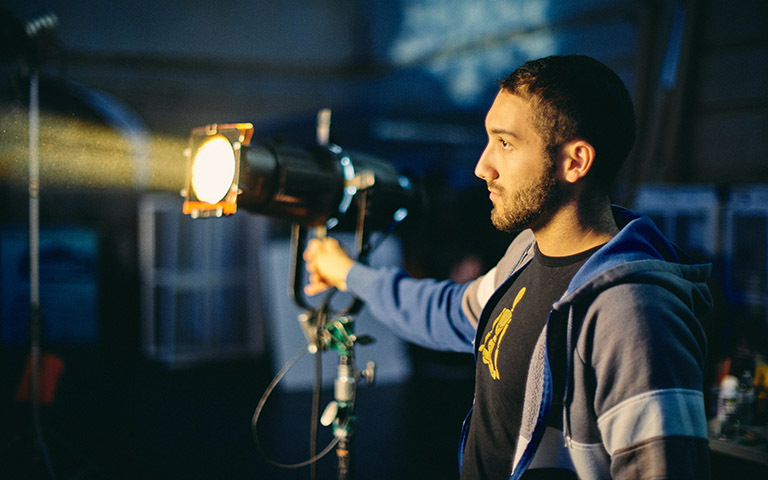 Your senior year, you’ll travel to Los Angeles with faculty mentors from your concentration to screen your films for industry executives and influential UNCSA alumni. The goal of our conservatory is for you to become a “complete” filmmaker—an experienced storyteller skilled in all facets of the moving image arts. In the mid-1960s, a paleontologist living out in the wilderness uncovers a major dinosaur fossil which she must protect from the malevolent boss on an encroaching construction site. 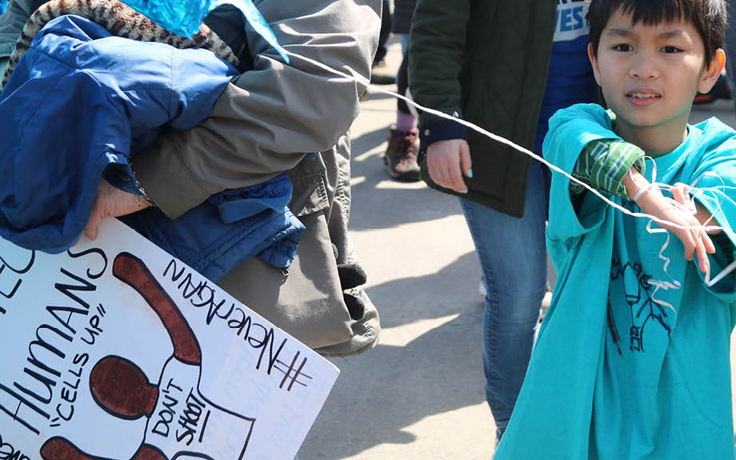 Through a collection of interviews, trial footage, home videos and personal testimonies, this documentary explores the lives of the families of the "Emmanuel 9" and their search for answers. An optimistic young girl named Sugar finds comfort living on a Southern slave plantation, but her perception of home begins to deteriorate when the master's bitter daughter torments her relentlessly. Prior to becoming Dean at UNCSA in 2013, Susan Ruskin was a Production Executive and a Producer in the film industry. Susan’s primary mission at UNCSA has been to design a curriculum that teaches students every facet of the filmmaking process from concept and production through marketing and distribution. While the undergrad film program is focused on shorter form, in 2015, Dean Ruskin created the Masters of Fine Arts film program for Creative Producers and Screenwriters to teach students how to write or produce feature length scripts with emphasis on the crucial entrepreneurial skills necessary to make projects happen. The Media & Emerging Technology Lab is Dean Ruskin’s response to the new advances in technology which are generating new possibilities for storytelling, particularly in immersive. From the small screen to the silver screen, our alumni do amazing things. 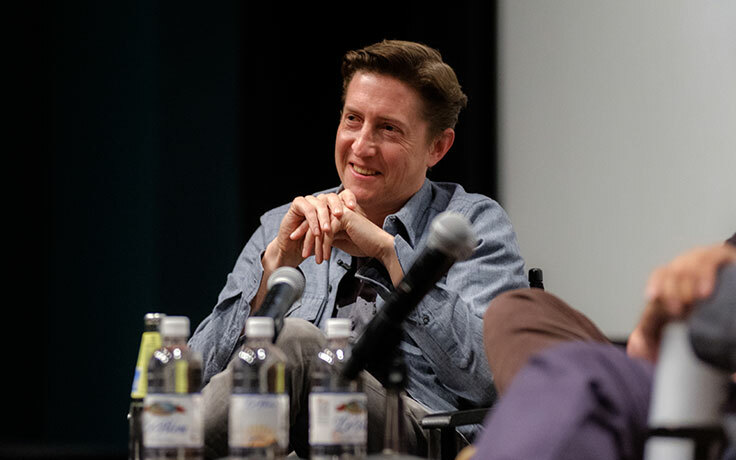 It's hard to ignore the diversity of genres in filmmaker David Gordon Green's repertoire. The Film alumnus has directed, written or produced everything from dramas to stoner comedies and political satires. Now, he's taking on horror. 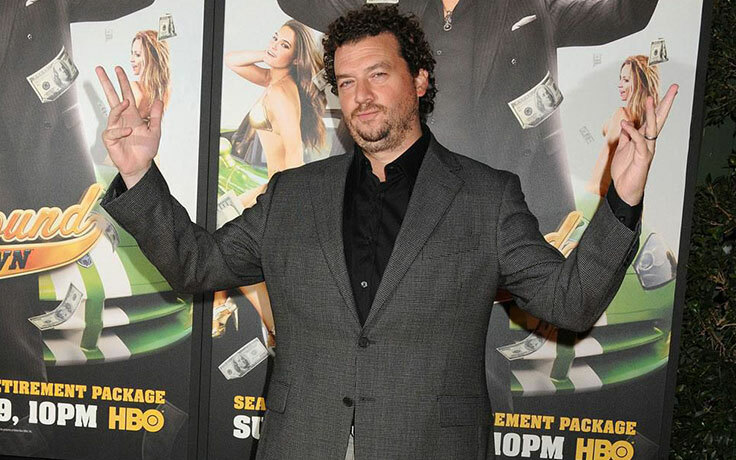 Danny McBride, a 1999 graduate of the School of Filmmaking, is fast emerging as one of the most formidable multiple threats in film and television. 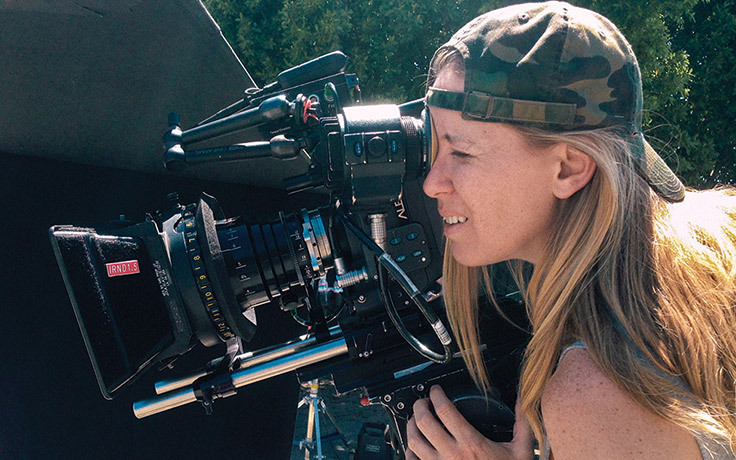 Framing Gilead: Film alumna is Director of Photography for "The Handmaid's Tale"
For seven months out of the last year, cinematographer Zoë White effectively lived in Gilead, the country inhabited by many of the characters of Hulu's hit show "The Handmaid's Tale." 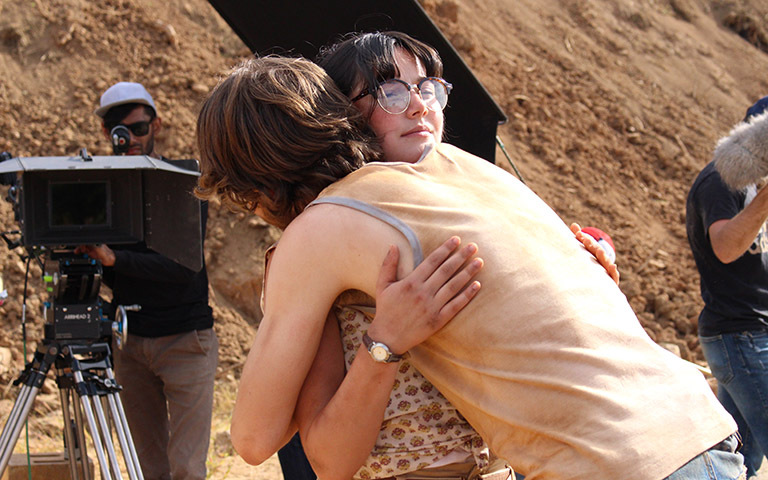 Learn more about the UNCSA School of Filmmaking through these features and news stories. 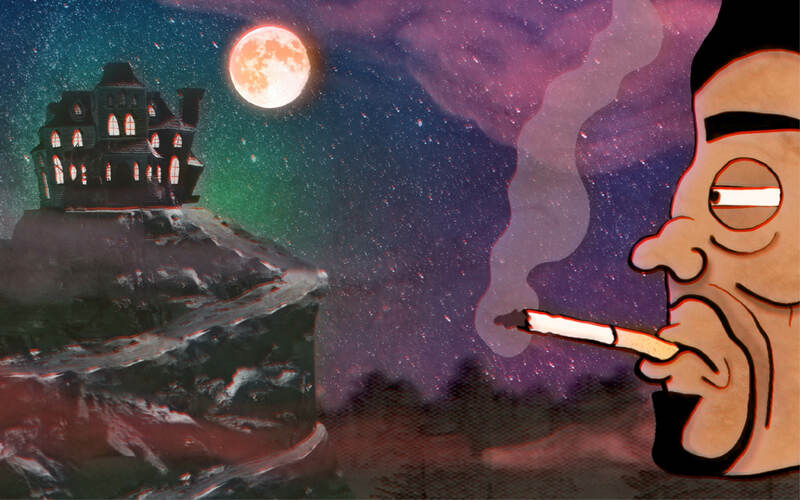 This is the first public screening of films made in 2018-19 by fourth-year college students, and includes eight narrative shorts and five animated films. 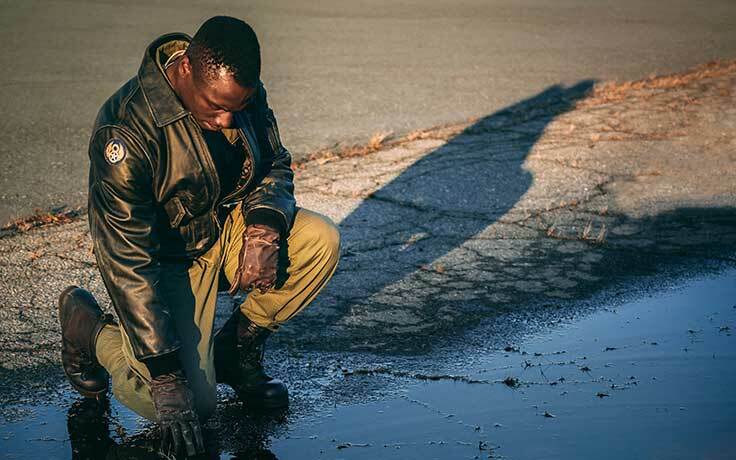 Seven short films by students at UNCSA will be offered at the Winter Film Screening at 7 p.m. Friday, Feb. 8 in Main Theatre of the ACE Exhibition Complex. Screenings and events showcasing the next generation of talent in filmmaking.